Music is a big part of my life. I will have it blaring as soon as I get up, and the second I'm home from work. I even hum/sing when I'm working, just to pass time. Nothing makes me happier than a catchy tune to have a dance and sing-along too. There have been a handful this year that I have really liked, plus a recently re-released one! Here they all are in a handy little playlist for you to check them out yourselves. Our sister has started singing songs from The Greatest Showman at the top of her voice randomly! :p They are very catchy! 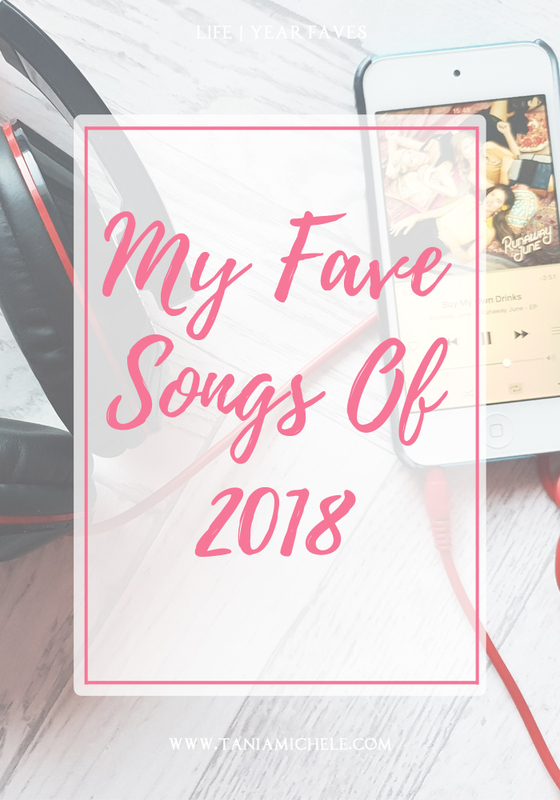 There are quite a few songs we have loved this year, so it's hard to narrow them down. 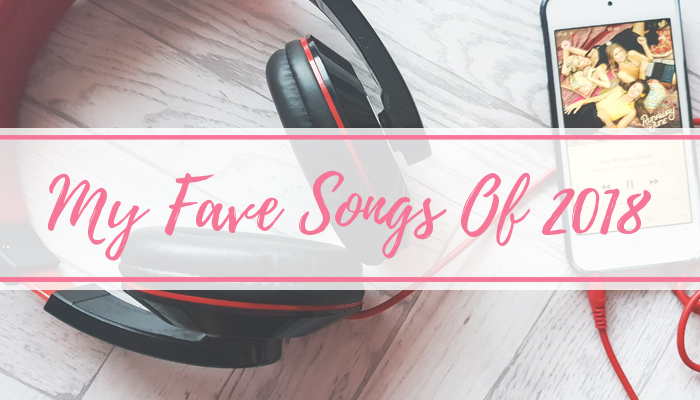 Albums we have loved have been Harry Styles, The Overtones, George Ezra and Little Mix!